Open Thread: What Jewelry Do You Wear at the Office? 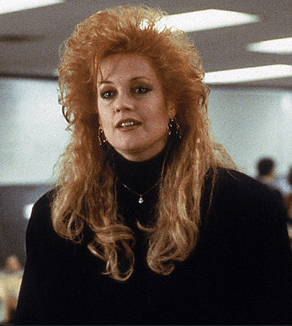 Ah, office jewelry… too much and you run the risk of looking like Tess, pre-makeover (from Working Girl). Today’s reader mail: I adore jewelry, and I can pull of a bit chunkier necklace, but I hate wearing earrings or bracelets at the office. Bracelets always end up hurting my arm when I’m writing, as my … Read More about Open Thread: What Jewelry Do You Wear at the Office?